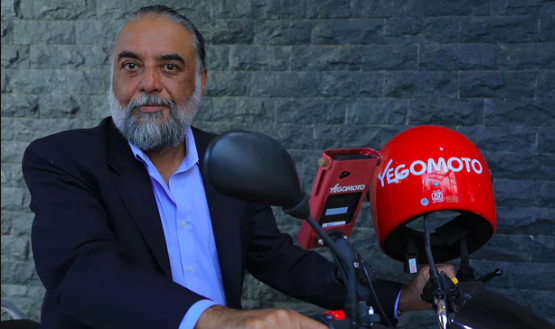 Karanvir Singh on how Yego Moto provides Rwanda’s moto taxi drivers and users a better service. Karanvir Singh was born in Delhi and struggled through school before discovering technology and later setting up Yegomoto thousands of miles away in Kigali. ‘It was fate,’ he says of his move to Rwanda, where he has found it easy to do business. In a city of 20,000 motorbikes, his cashless payment system not only frees people from arguing over fares but also tracks speeding.